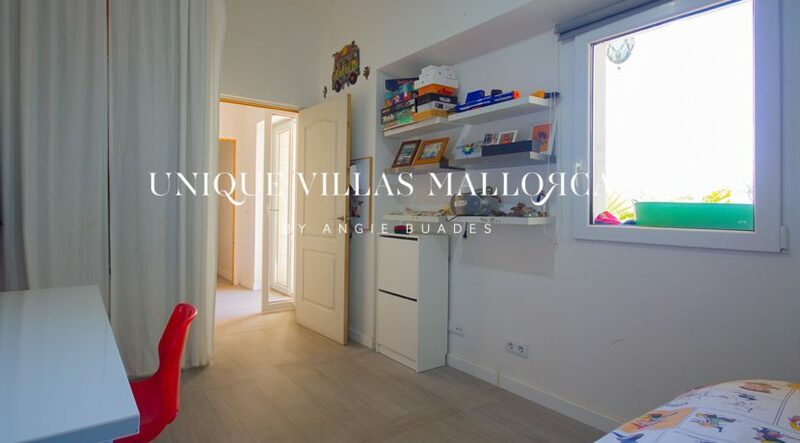 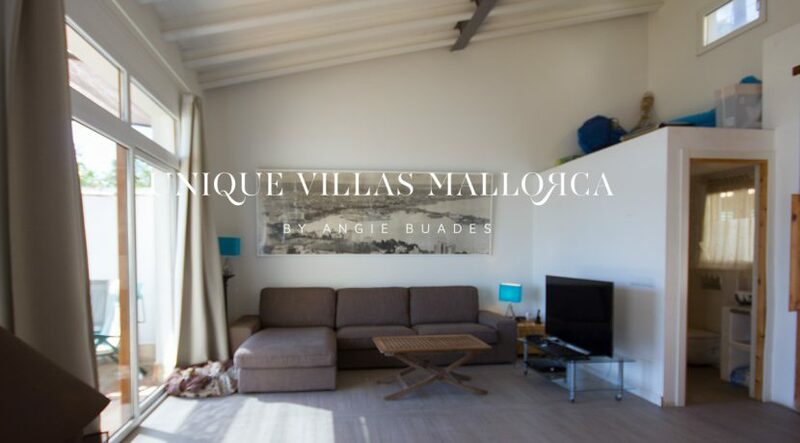 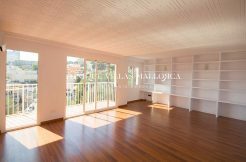 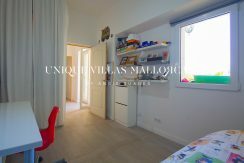 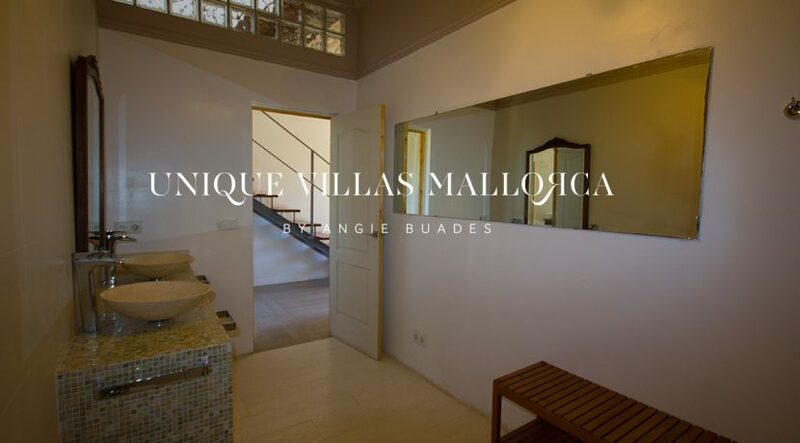 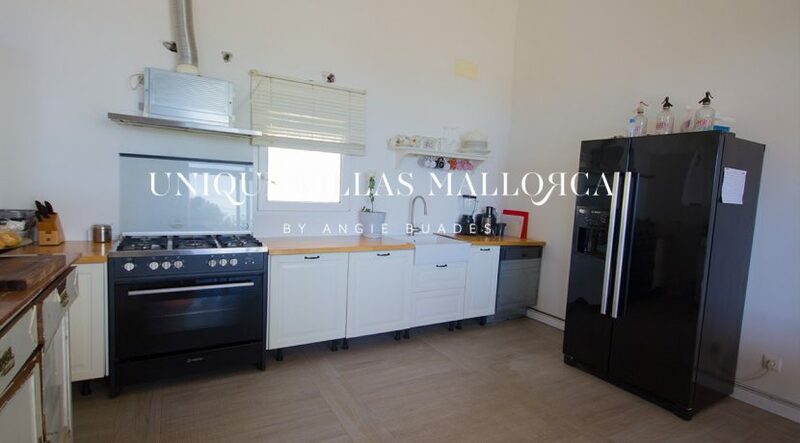 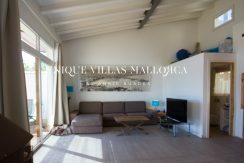 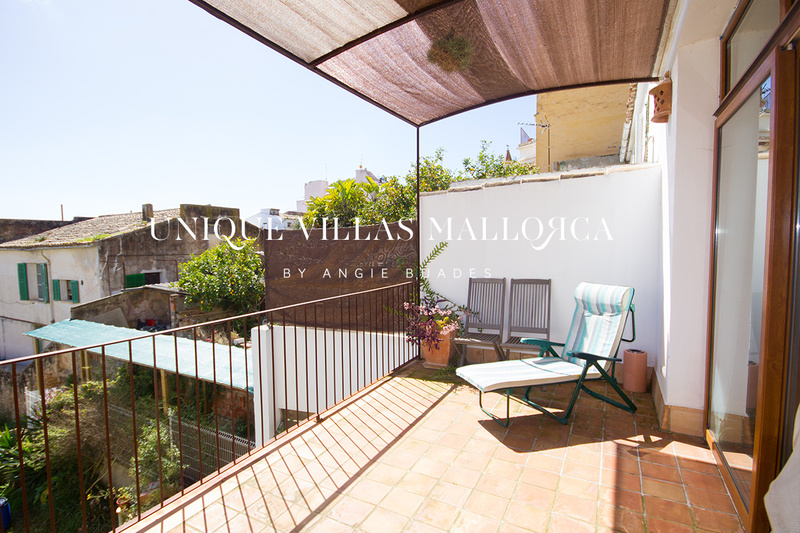 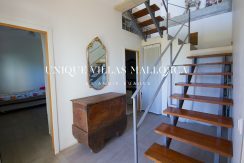 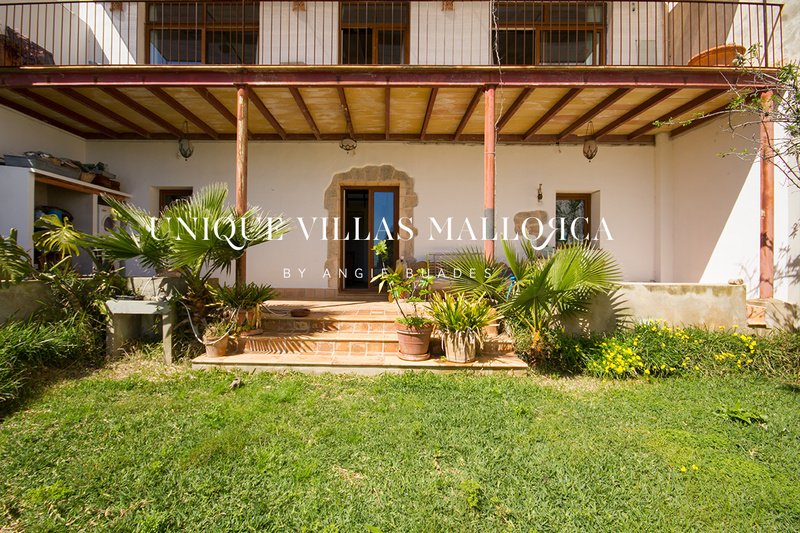 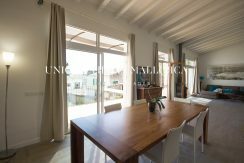 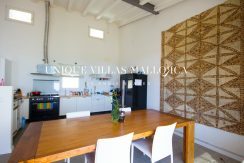 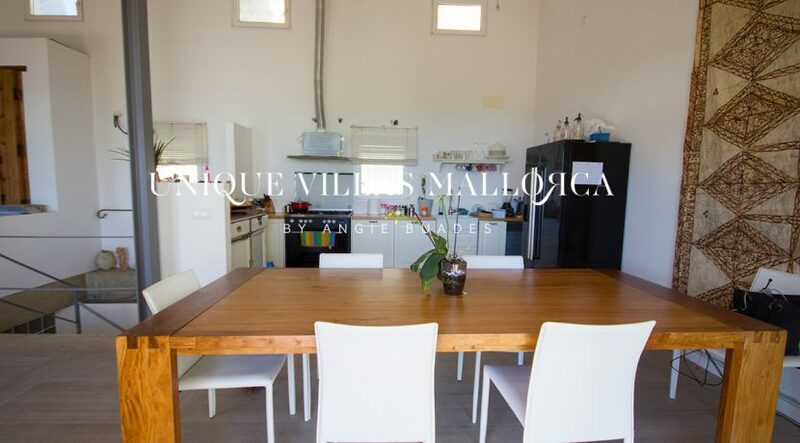 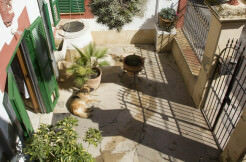 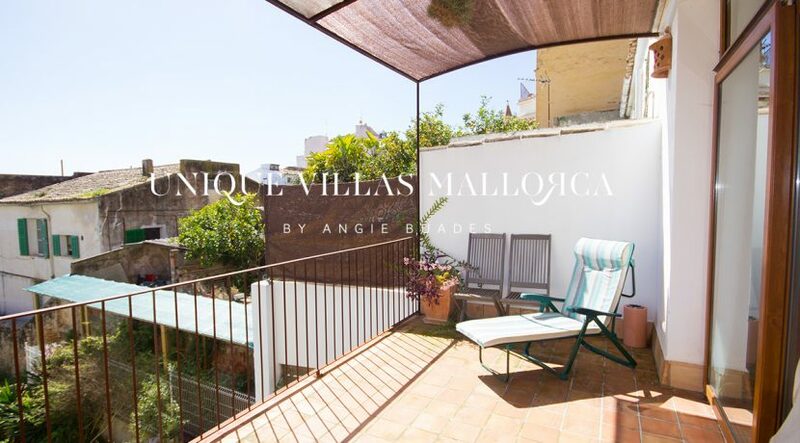 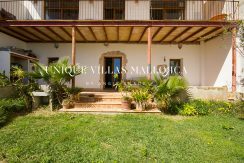 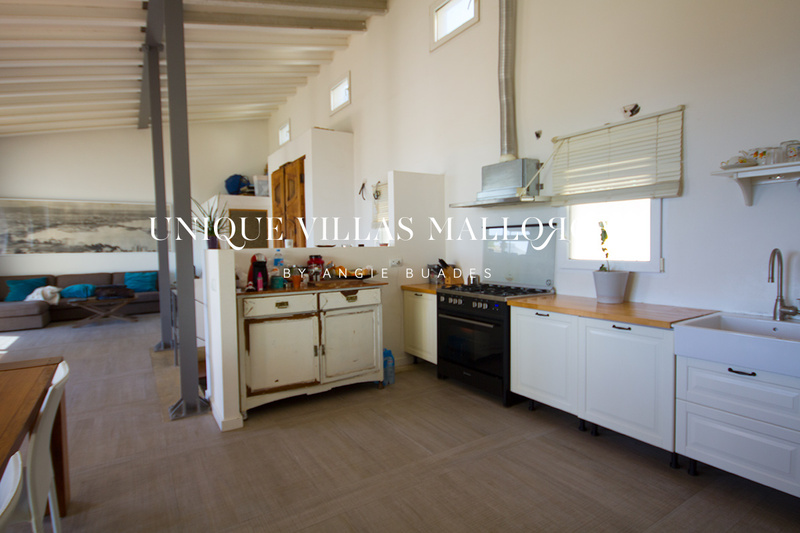 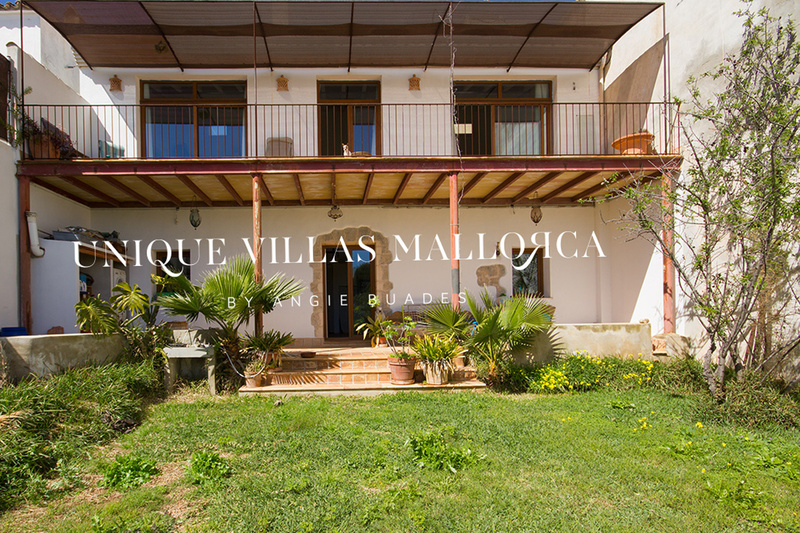 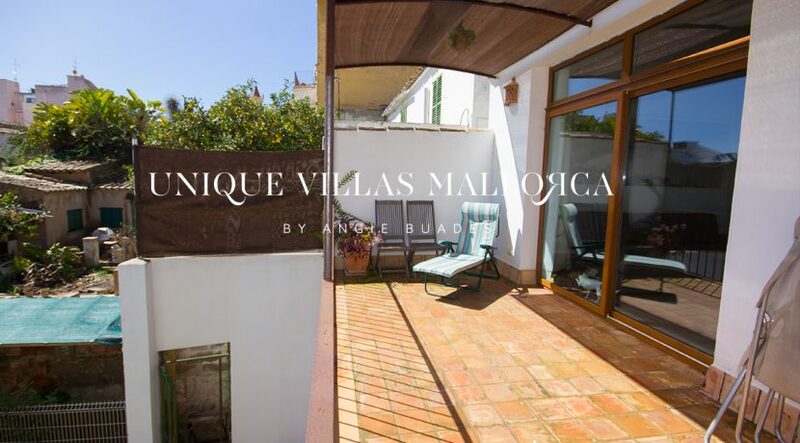 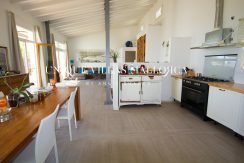 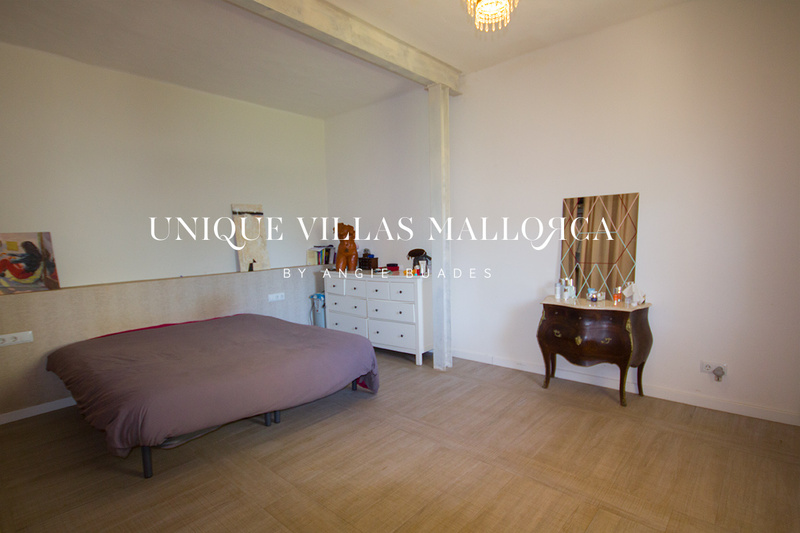 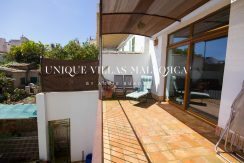 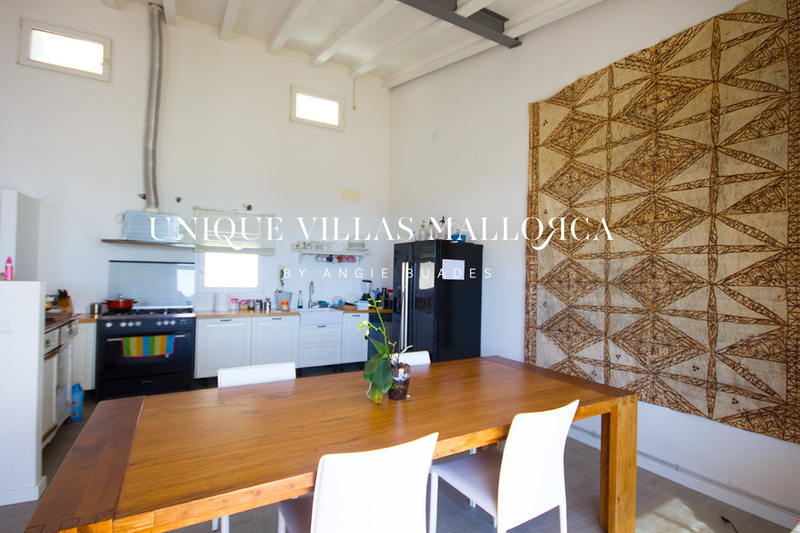 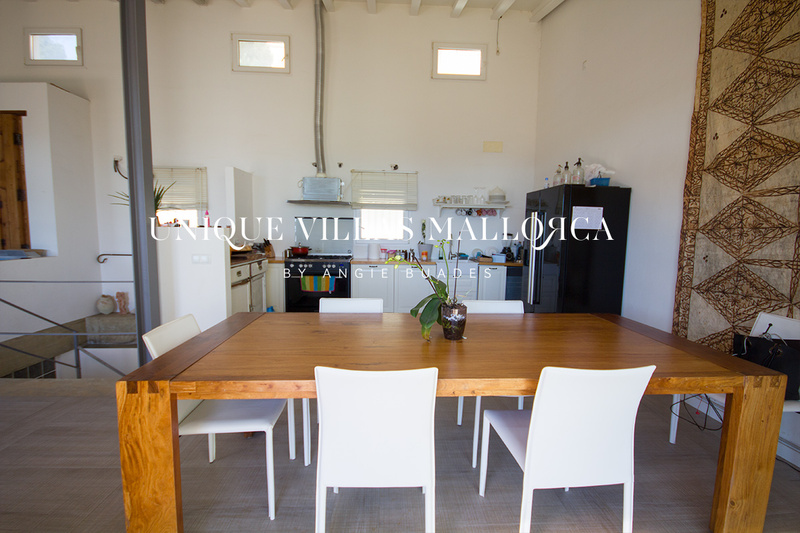 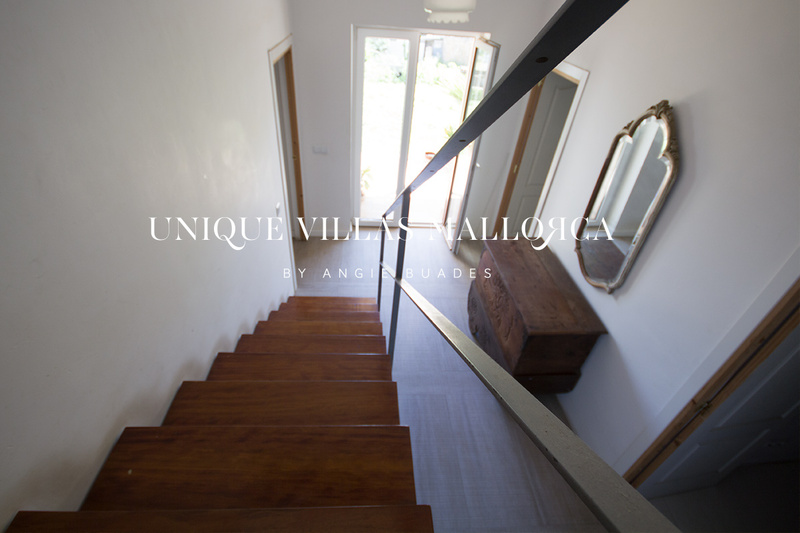 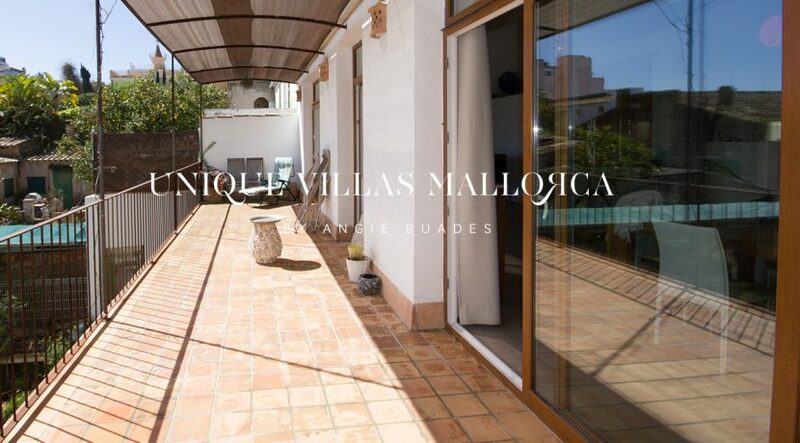 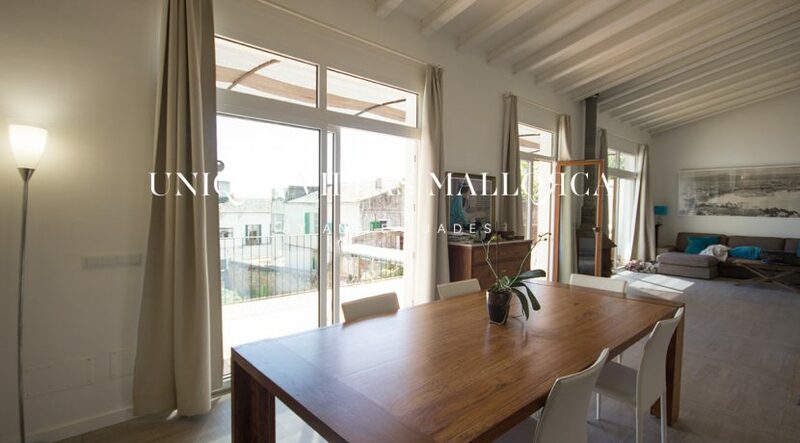 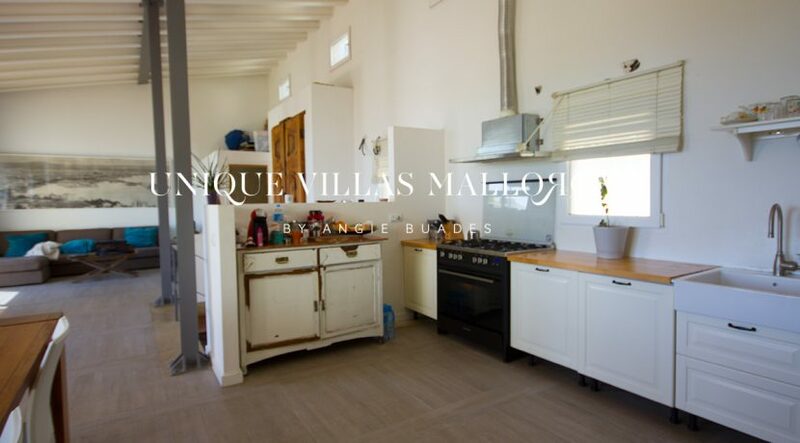 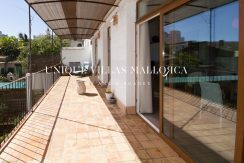 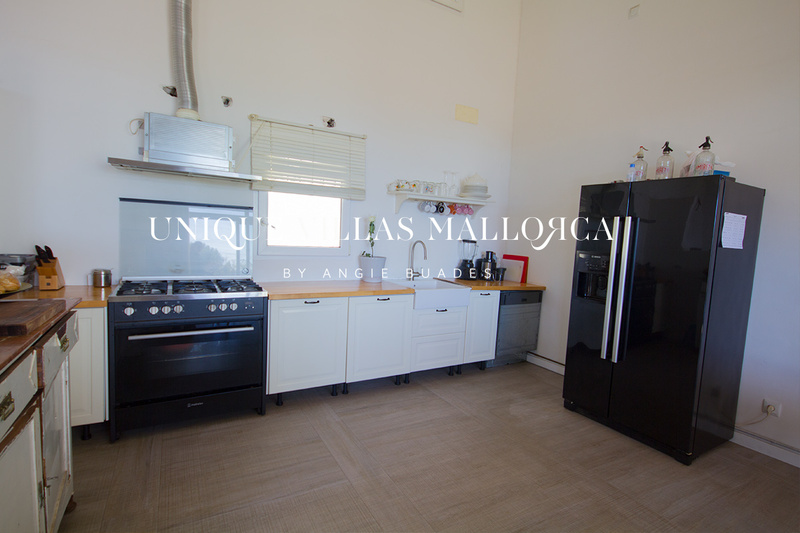 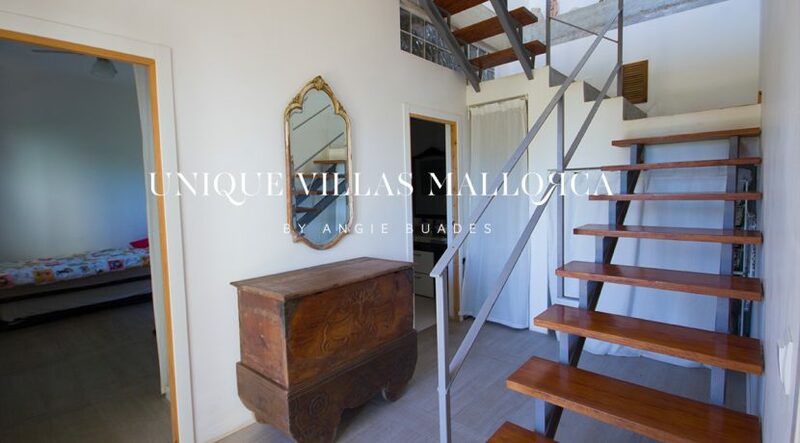 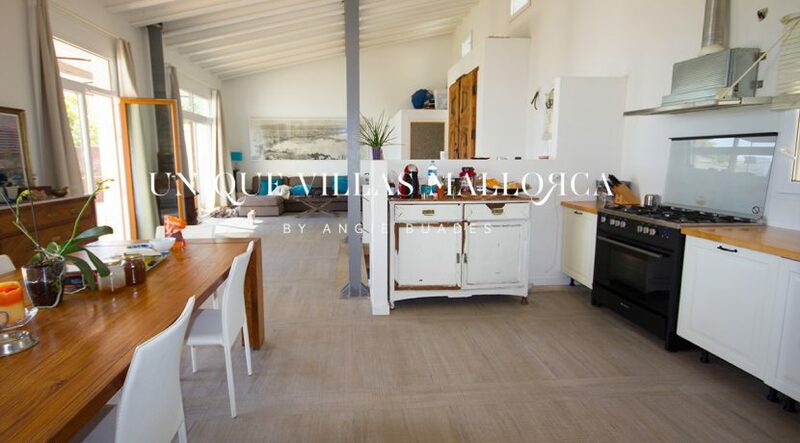 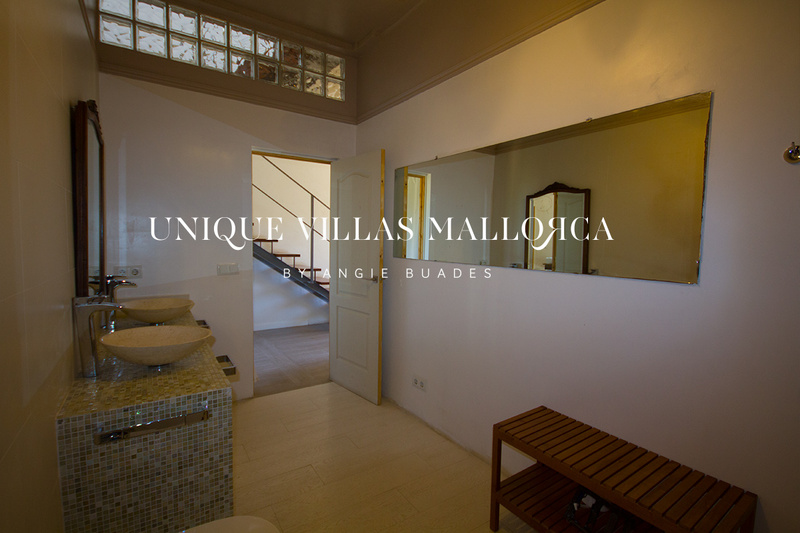 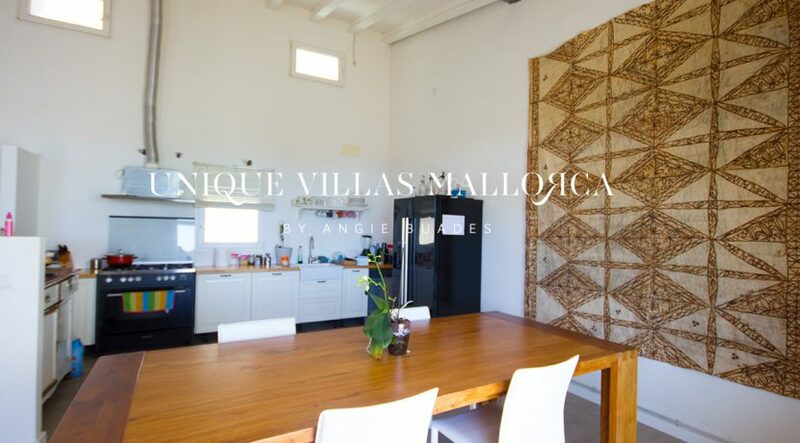 Originally from the early 1900´s and recently reformed (2013) into a 180 m2 loft open space house, the property is distributed over two levels plus a garden of approximately 200 m2. 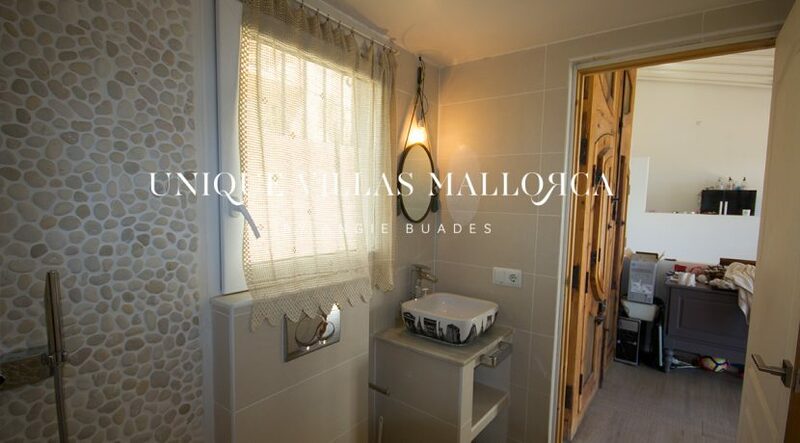 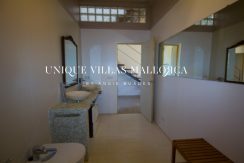 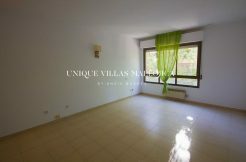 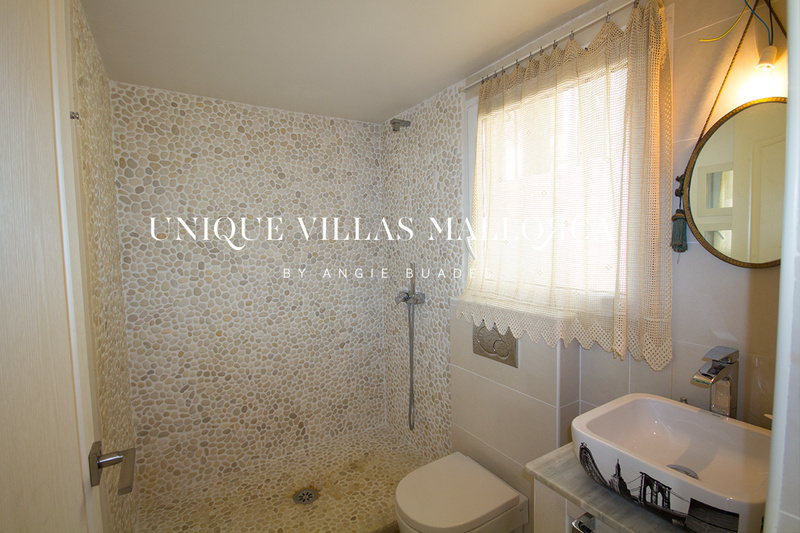 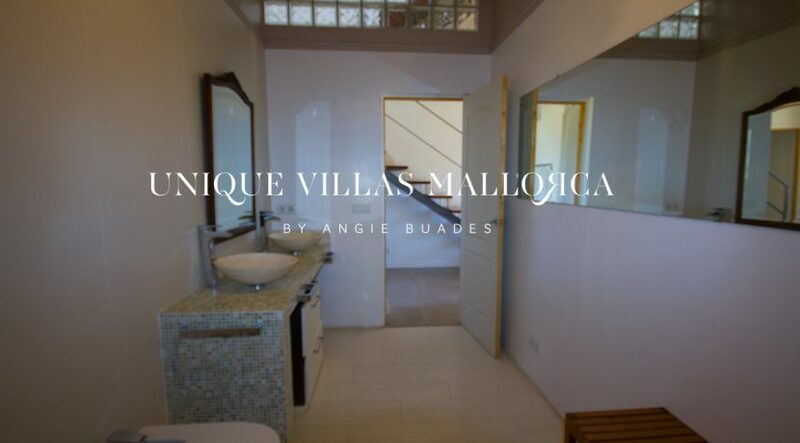 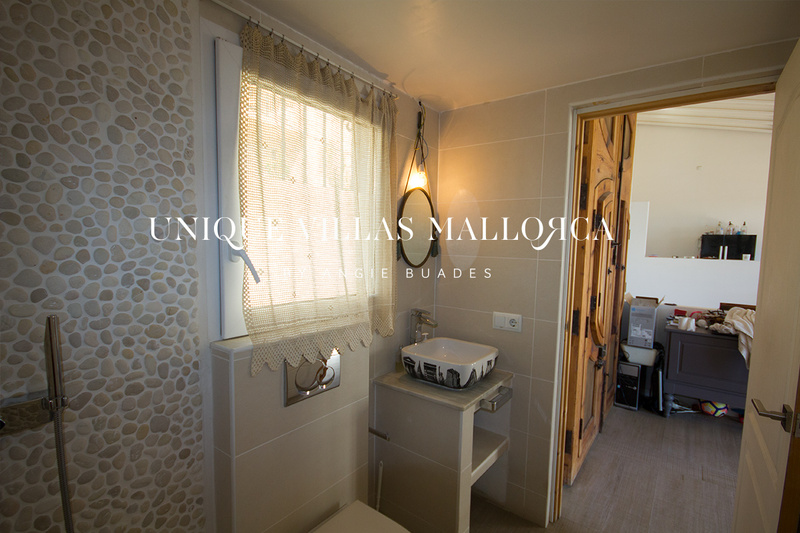 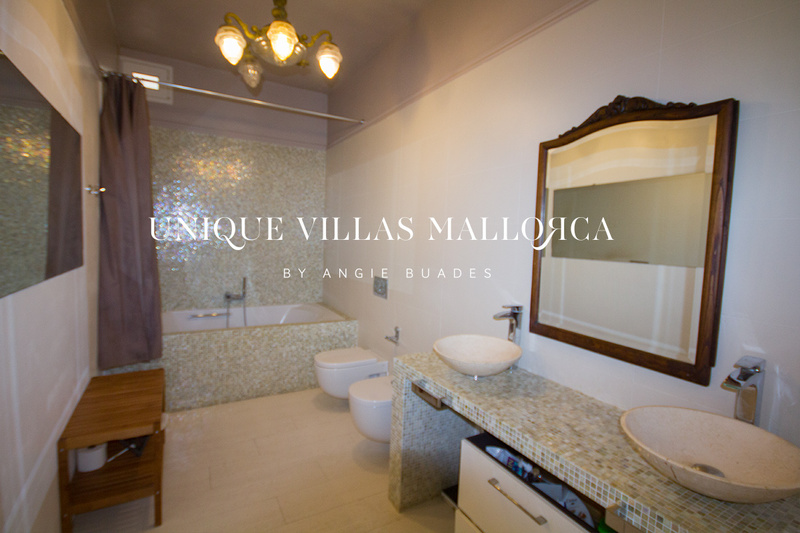 It has a spacious living /dining area, open kitchen and guest bathroom on the first floor and via a set of stairs you can access the ground floor where you can find two large bedrooms a large bathroom and access to a beautiful garden. 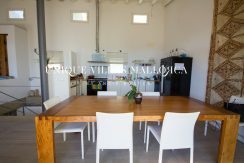 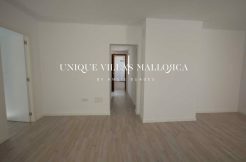 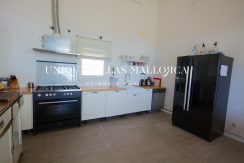 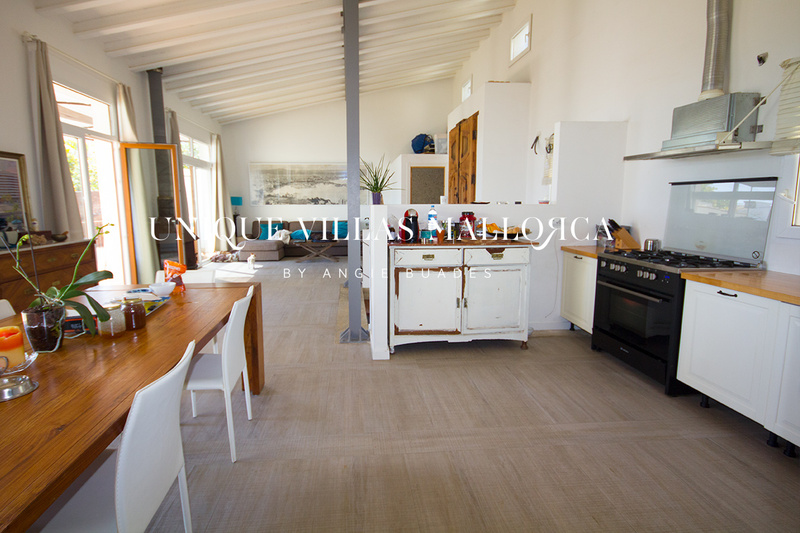 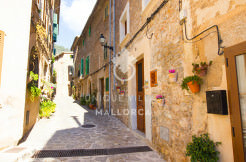 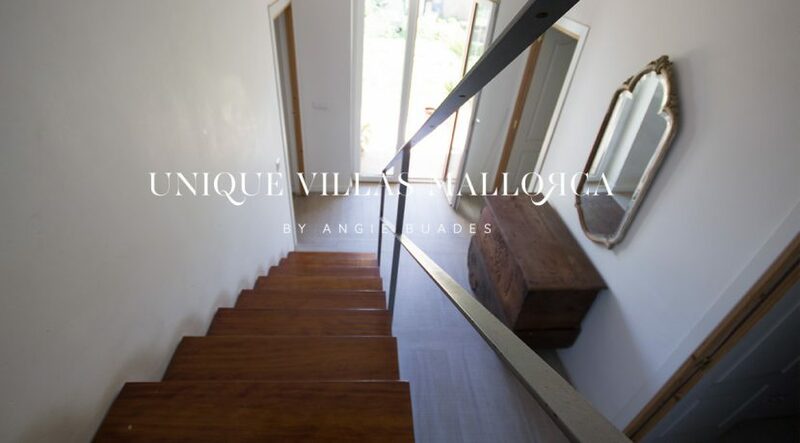 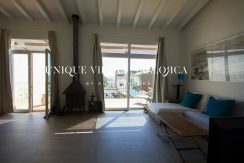 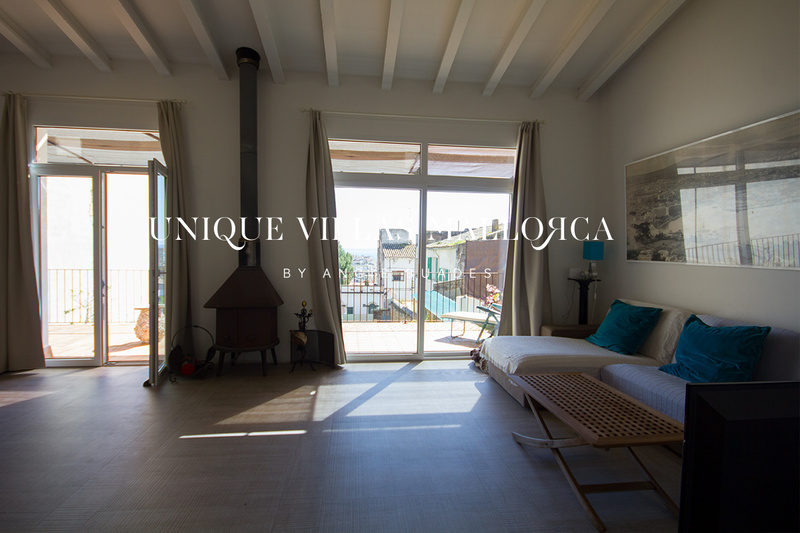 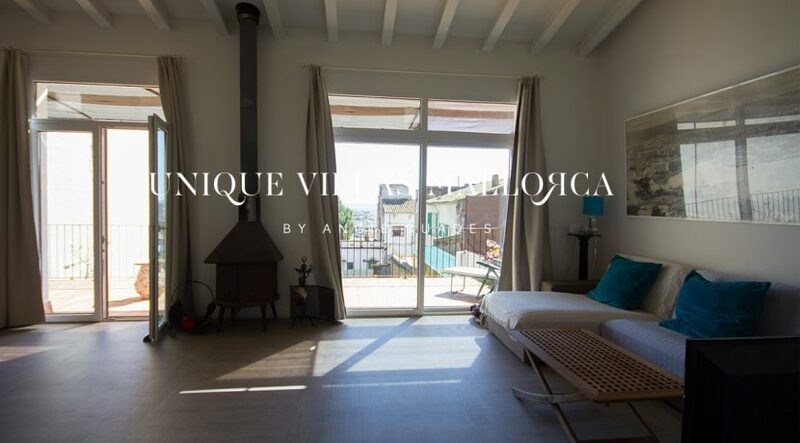 The property has been reformed with high quality materials such as Italian floors, climalit windows and other elements with soul and character like the wooden carpentries and wooden beams. 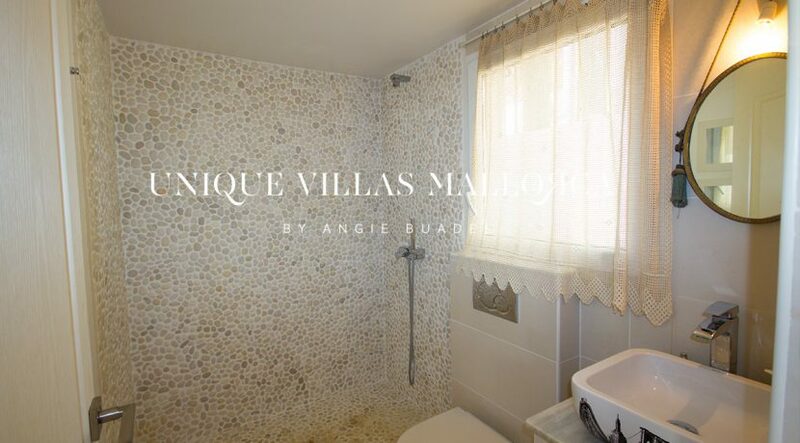 Other features include: plenty of natural light, chimney and South orientation. 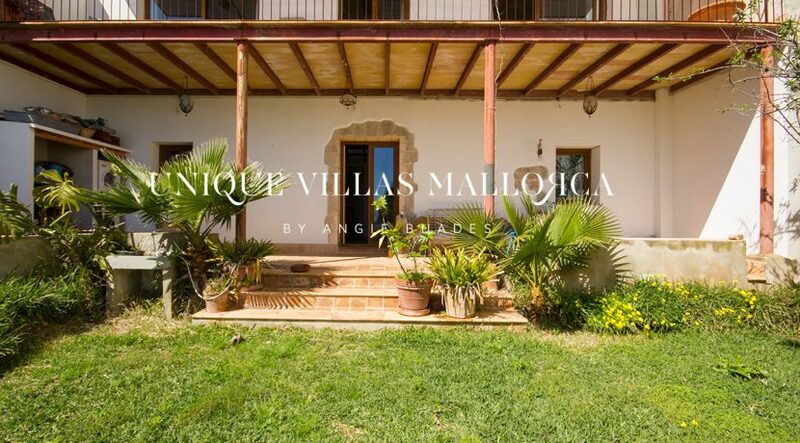 The price is 795.000€.